Una is the owner & founder of Dressage Couture Designs. She decided to start this business because she felt there was a lack of quality NICE breeches (and other products) that were affordable to the average horse owner. 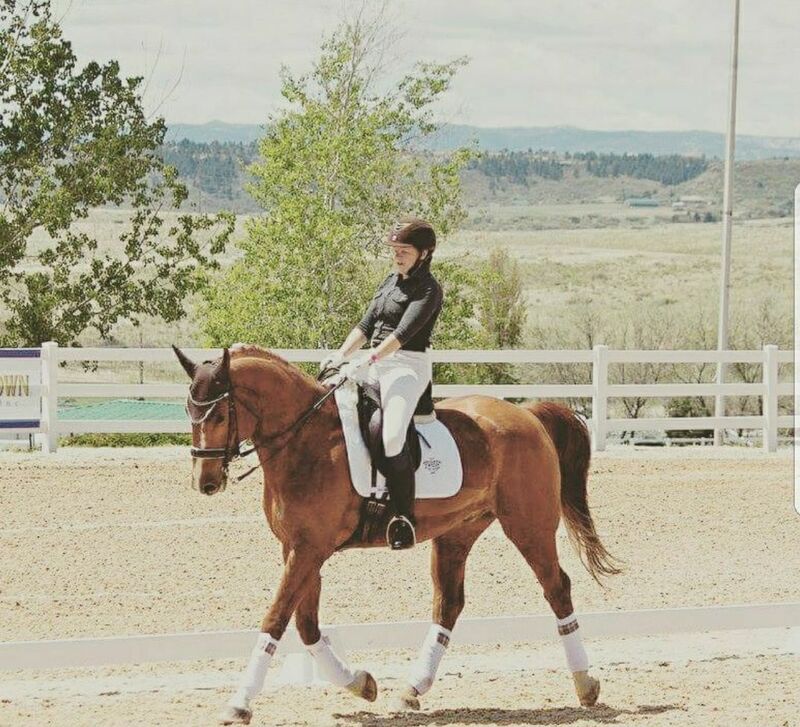 Una has a 2003 Hanoverian Gelding named Fritz that is a rescue, and they have currently shown through Prix St. George. Una also recently purchased a 2018 Oldenburg GOV filly that she cannot wait to start working with, named Temptation ASH (Barn name Tempi). © Copyright 2018 by Dressage Couture Designs. All Rights Reserved.